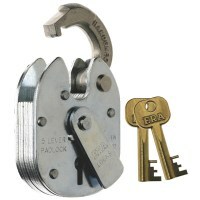 Lever padlocks use the same locking mechanism as mortice locks, with a similar style key, making lever padlocks bump proof. 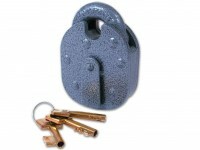 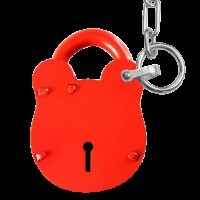 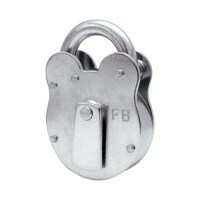 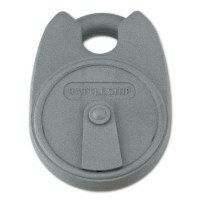 Lever padlocks are classed as high security with 6, 5, 4, and 2 levers making them hard to pick. 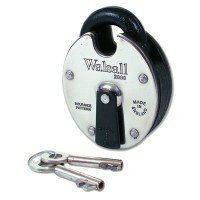 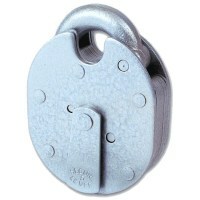 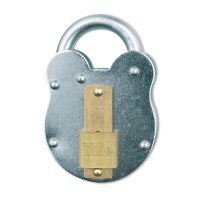 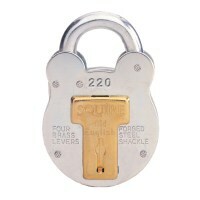 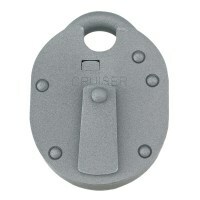 Locktrader supply Lever Padlocks from Asec, Chubb, ERA, Squire, Walsall and Yale.